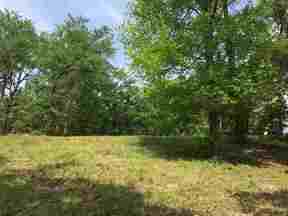 Build your home on this beautiful lot located in North Longview. Peaceful country setting with quick easy access to city amenities. 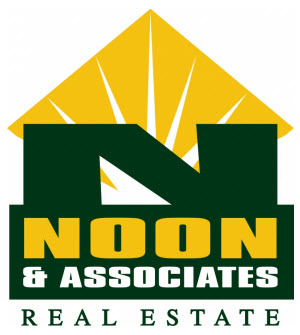 More lots are available in this desirable Oakwood North subdivision. Please also see MLS#'s 20182270, 20182271, 20182277, 20182279, 20182283, 20182284, 20182286, 20182287, 20182288, 20182289, 20182290, and 20182292.